Stationary.... don't you just love it. These were another big seller at the summer fair. I made 4, one in each of the new in colours except the powder pink, (I had used all that paper!) I sold all 4 and got orders for 4 more. 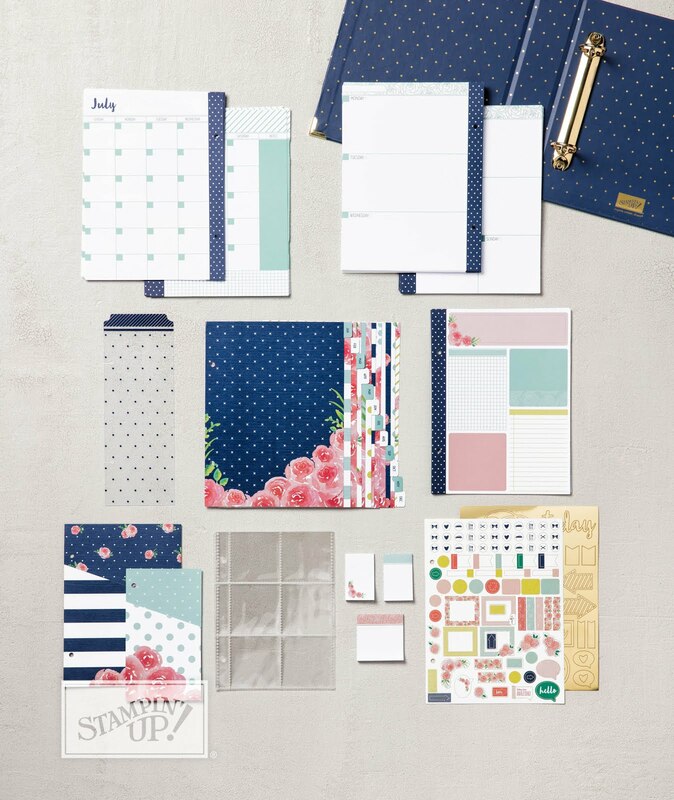 They are so useful, slipping into a bag, knowing that at your next meeting you will have everything to hand. 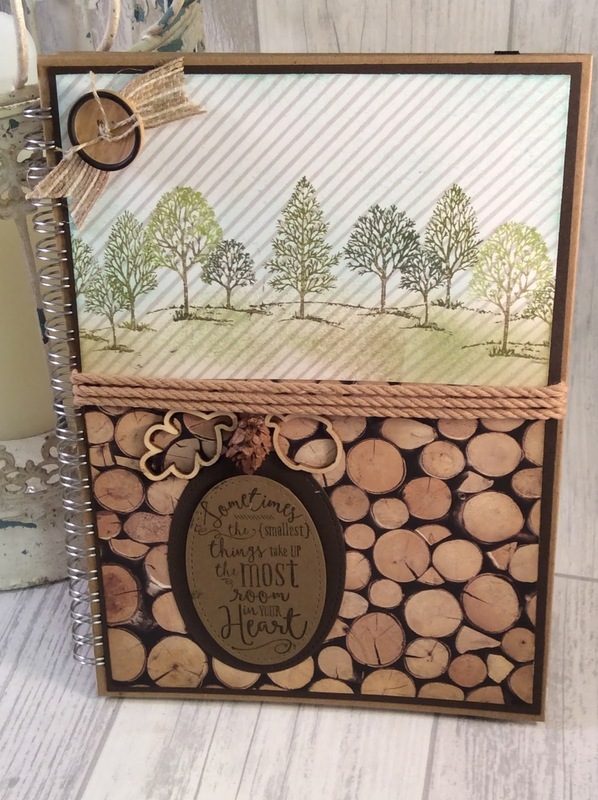 The note book has a magnet in the back which attaches it to the back of the case so you can take the book out to write in, place it back in place and know that it is secure. Pens..... go on how many do you get through in a day. This one matches your box so you will recognise who is using it at a glance! The mini envelope closes with a couple of magnets, ideal for business cards or stamps or the odd fiver! The paperclips help you keep your receipts in place or a couple of notes. The online shop is open 24/7 If you do order and spend between £25 and £150 be sure to use the hostess code below then I will send you a small bag of Stampin'Up goodies in August by way of a thank you. August is a funny month, well not funny ha ha but, I have a family wedding early in the month but its the other end of the country, for my American readers the other end of the country here isn't that far but for my other half and I its a long way! 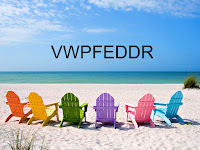 We are going for a few days before the wedding and taking a weeks holiday after the wedding. This does scramble the routine classes in the studio particularly the Saturday workshops. 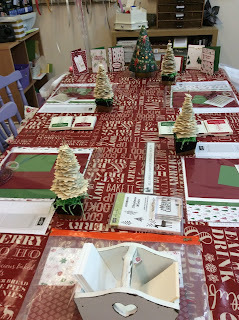 So at the moment I only have Saturday the 19th planned, the following Saturday is bank holiday weekend, I might do another Christmas card class then but eagerly waiting for the seasonal catalogue to arrive before I make a decision. So back to 19th of August - I am planning a real crafting extravaganza.... this will be one of the projects we will complete. The orchid set caught my eye when I first looked through the annual catalogue, I knew I wanted to make a 3D plant, I'm not very good with the real things! Then I found this black and white frame on Pinterest here and I just thought how classy it is, so I had to give it a go. Its such a large set of stamps and dies, there are so many projects that can be done with it. 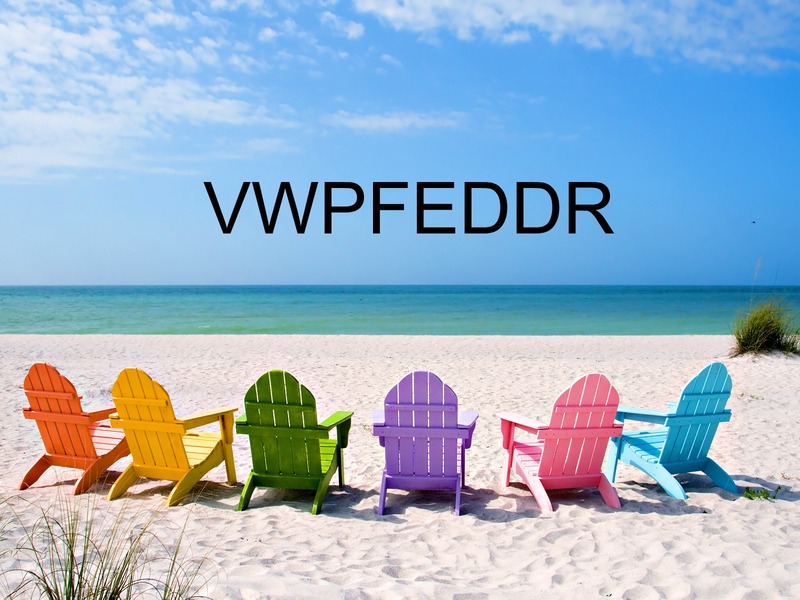 Multiple colour ways and designs will keep this stamp on your desk for months. This is stunning, so simple and clean. 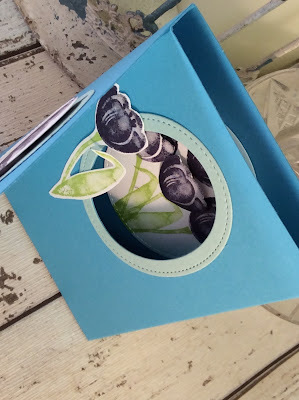 Join me on August 19th in Our Creative Den for a day of wonderful crafting. I have been really looking forward to this class. The stamp set on the first page of the christmas section in the new catalogue is really lovely and so easy to use, particularly with the matching designer paper. This is one of the tables in my studio all set up and ready. 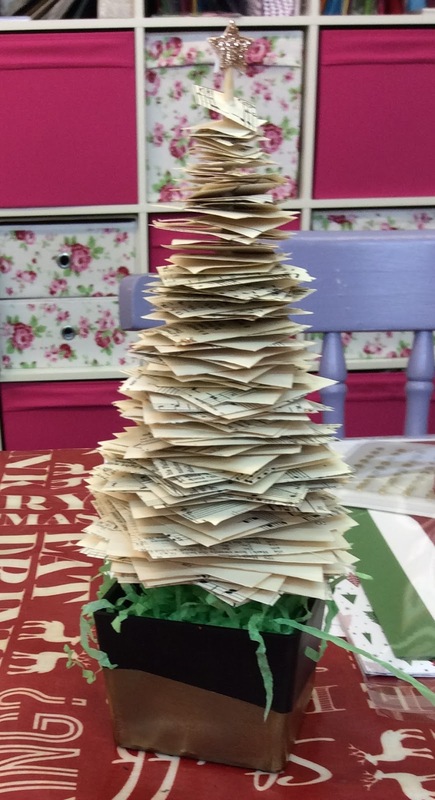 Each attendee has a mini christmas tree to take home, these are made with paper from carol books that were being thrown out. I felt very guilty when I first started to cut them up but they look so cute now. The design for the trees came from here. I was looking forward to creating the little gold and black pots but it took ages for the gold embossing powder to melt, my fingers were getting quite burnt! But the end result was so worth it. These are the cards we will be making, 2 of each design. The merry mistletoe set is fresh and quite scandinavian in style. Just using red, green and white there are so many ways the set can be used. My online shop is open 24/7 If you do order online and spend between £25 and £150 please use the hostess code below. Then In August I will send you a small goody bag of Stampin'Up goodies as a thank you. 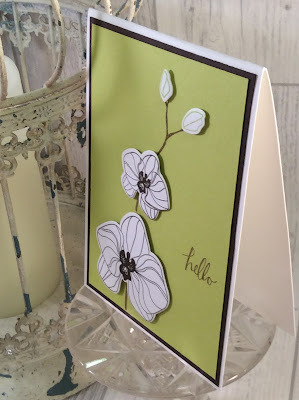 Well my orchid stamp set and dies arrived last week. Its big...... 12 dies and 28 stamps. It took me a while to work out what went where and how and which way up for a few of them ... that was just me having a senior moment. This card I have kept the colour very simple. 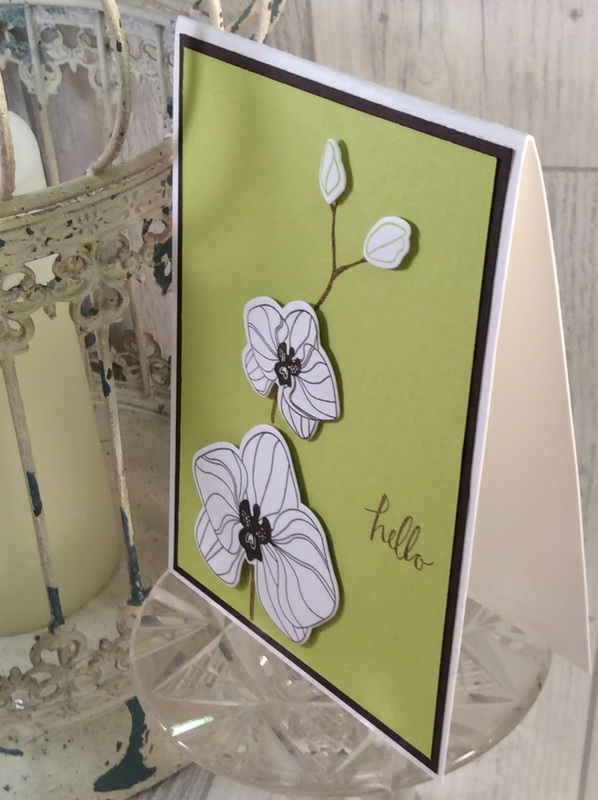 I love the lemon lime twist, its a bit exotic like the orchid so I put this together with early expresso and white. I would call this a clean and simple card. Would you? What other colour combination would you recommend. If you do buy from my online shop and your order is over £25 please use the hostess code below. In August I will send you a small gift of Stampin'Up goodies. Also there are only 2 days left of the current offer.... for every £45 you spend you get a £4.50 voucher to spend next month. A mini journal thats really girly. I have reached to the bottom of my stash for this stamp set, ribbon and gold ribbon stuff but I needed something really girly. This is an A5 mini notebook. Although some of the bits were fiddly I loved making this one. The edge of the pink card is stamped all the way around with crumb cake so it is quite subtle. The gold net/ribbon was very awkward to stick down but made a great base for the heart pin and other buttons. That little bit of pleated ribbon is part of the last 4inches I have in my box of bits, it fits in really well here. I think this is really cute. I love a good notebook and regularly have more than one on the go at a time. I had a morning with nothing pressing so got out my box of retired designer paper. One of my colleagues always uses designer paper for her starting point but its something I don't use a lot of and thats why my box of retired paper is full! When I came across the paper with the logs on I just knew where I was going with it. Long ago retired wooden leaf shapes where in my draw of bits and pieces. The rope trim..... well I have 2 full roles of that on one of the shelves. I knew it would be useful one day. The lightly striped paper was stamped with Lovely as Tree, which I coloured with marker pens. I then daubed trees, land and sky in suitable colours to give a little colour and tone down the stripes. Using early expresso as the background all the pieces where brought together along with a suitable sentiment. The addition of the wooden button and a little hessian ribbon finished it off. The second journal actually came together in the same way. 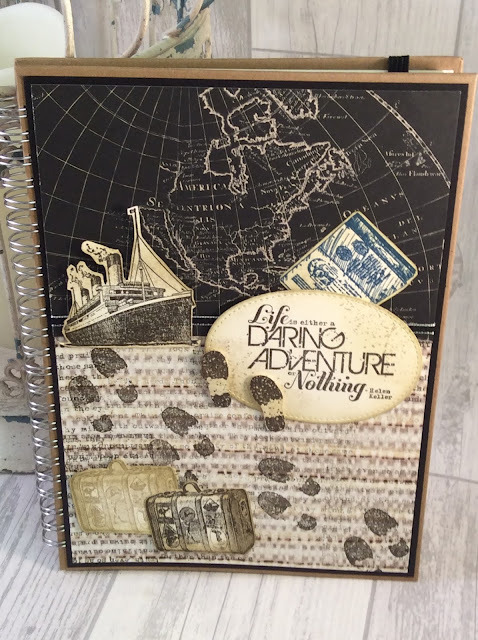 When I saw the map paper I knew I had a stamp set about adventure. This is a really old stamp set but I bet I use it at least once a year if not more often! In the set are the footprints which are brilliant. I then looked for my Traveller set which is another one I can't bear to part with, The suitcase and passport where first to be stamped and fussy cut, but it needed the ship to complete the tableau. This would make a great journal to take if you were setting off on a long tour abroad or at home. What do you do with your stash of retired paper? Not crafting related to day. This story relates to a week last Sunday! My friend had told me about the 'Home and Gift' fair being held in Harrogate. As it was free I though I would have a day out and check out what was going to be on trend for Christmas. However by the time we arrived in Harrogate the multi-story car park was full. There was a chap there telling people to try the park and ride as the other multistories in Harrogate where also full. We followed his directions to the park and ride but got lost and ended up in Knaresborough! We abandoned the idea of going back into Harrogate and turning around found we were quite close to Harewood House. That was were we headed. It was a lovely warm day. We had a very late lunch in the courtyard sat outside, Then walked around the lake to the walled garden. I was a bit disappointed that the walled garden was mainly vegetables as I was looking for a bit of inspiration, however the Capability Brown terrace was beautiful. I could quite happily spend all day with my secaters out snipping where tendrils grew that shouldn't. The view from the terrace out across the lake was stunning under a blue sky. 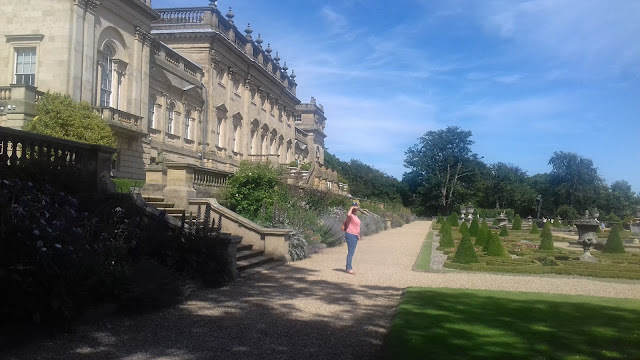 I haven't been to Harewood house since I was quite a young girl. It was then half way between where I lived and where I went to boarding school. It was on the main road across the country, pre motorway days, (gosh am I really that old!) . When my Grandma came with my Mum and I to take me back to school we used to stop at Harewood house for lunch or afternoon tea. Once I left my school hat there, they posted it on along with a hamper of lovely goodies that we shared in the dorm. 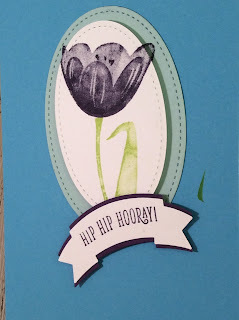 I still love the High Tide stamp set and today I want to show you how versatile it can be. A few weeks ago I was mooching around Ikea and came across these mirrors I knew as soon as I saw them that I could use them for decorating in lots of ways. I bought 2. The one I am showing you today is stamped with the High Tide set. To stamp on this type of material you need to use Stazon ink. I do have quite a collection of colours, I have had them for more than 10 years and they are still inky! If you have a nautical/seaside themed bathroom this would be great. Detail - I used 5 colours, red, blue, green, brown and black for the birds in the opposite corner. I decorated a second mirror with the Beautiful you stamp set, I used a dried up blender pen to colour the dress with the red stazon ink. It looked amazing.... it was the first item I sold at the summer fair last week. So another trip to Ikea is needed! I have my good friend and fellow Stampin'Up demonstrator Nicola Baker to thank for this creation and it is so impressive. This was one of the makes from last Tuesdays class. 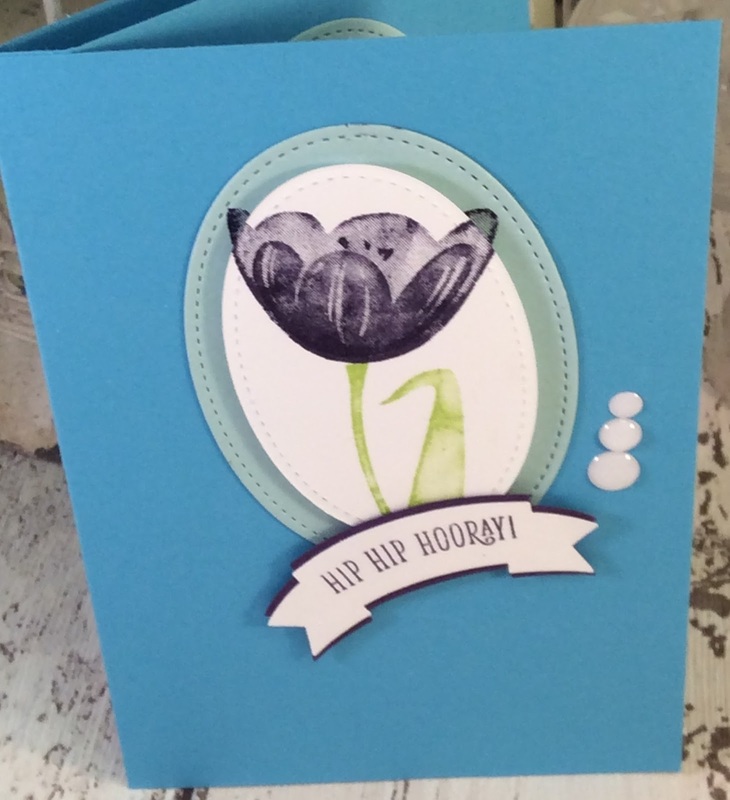 So many people who come into the studio 'just for a look' always comment on the cards with the Tulips on. I just wish mine looked this good in the garden in the spring! 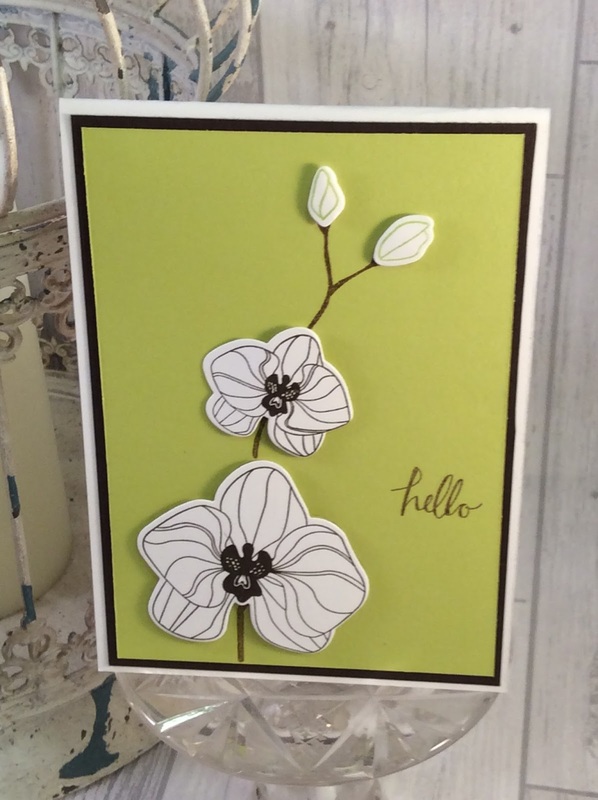 When I did this in class along with the card I have for you tomorrow we did all the stamping and colouring first. I had pre cut all the bits and pieces so most of the stamping was on quite small pieces of card which is a bit unusual. However there was some fussy cutting and lots of bits to be put together with dimensionals. The mini dimensionals really came into their own for this one. The next two pictures ....... spot the difference! 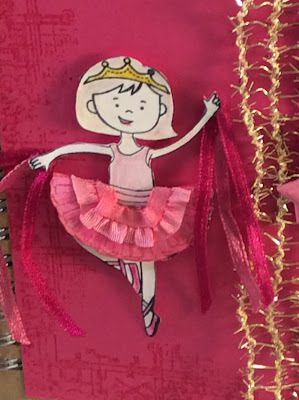 I dropped the card on the green ink pad which was still open, grrrr I didn't have time to start again and make another one, saved by the embellishment box. I hope from the pictures you can tell how it works as it does fold flat for a standard size envelope. 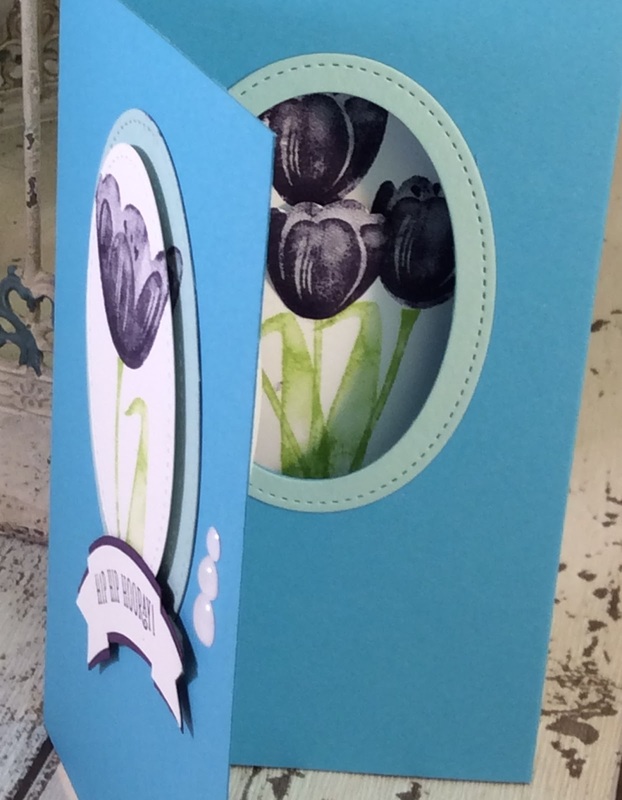 Tulips - only available as a hostess set or a £150 spend. If you would like a party I could host it for you and your friends in the studio. I keep Thursday nights free for parties. If you want a different day get in contact with me. If you spend over £25 in my online shop please use the hostess code below. In July I will send you a small goody bag of Stampin'Up product. If you click on the picture below it will take you to my online shop or on any of the links next to the items I have used for this project. Its a funny how things can turn out. Last Tuesday was my third Coffee and a Card in The Secret Cafe on Tenterfields Business Park. The cafe is actually across the cobbles from my studio. Each week I have met one new customer and although we are small in number we enjoy our crafting. One of the ladies who has joined in the coffee and a card also comes to my regular Tuesday afternoon classes, she often remarks that she needs cards for men as she finds these difficult. That was in my mind when I started planning these. 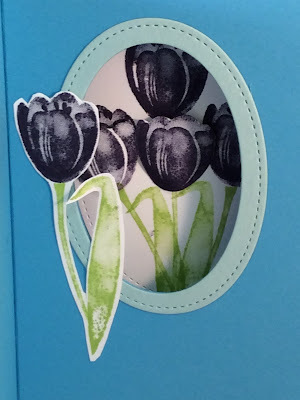 The other ladies who come are very new to paper crafting so I am trying to keep it simple. I still had some of this lovely designer paper left and the bow punch I hadn't used it for ages. I gave everyone a choice of the colourway and they loved them then when I bought out the little bag in a box, they really ooh'd and arrrr'd. The also had a choice of designer paper for this and one lady was so taken with it she ordered the envelope punch board there and then. So quite a lot of retired product used up but the envelope punch board and that lovely little bow punch are in the current catalogue. If you spend more than £25 in my online shop, please use the hostess code below. 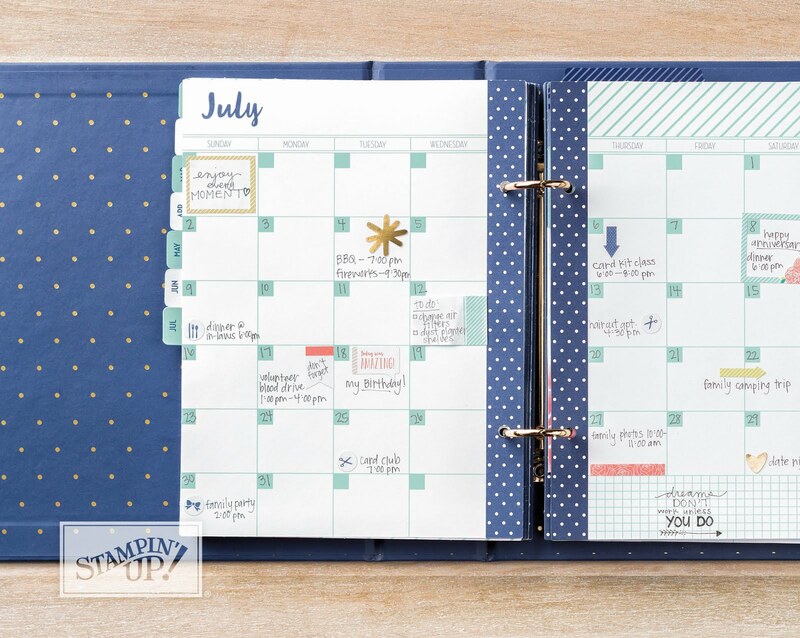 In July I will send you a small goody bag of Stampin'Up goodies. I have today updated the classes and workshops page as well as the parcel in the post page. I look forward to hearing from you. 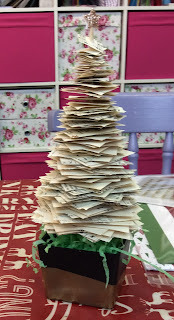 This time last year I offered my Parcel in the Post, it was a christmas stamp set and was well received, not sure why I haven't done any in between but I am now organised and will bring you one a month. This months is based around the watercolour pencils. The colouring-in papers way back in SAB Jan - March were really beautiful and even then I thought they would make a stunning parcel in the post. I started the planning then but have only just got myself organised. 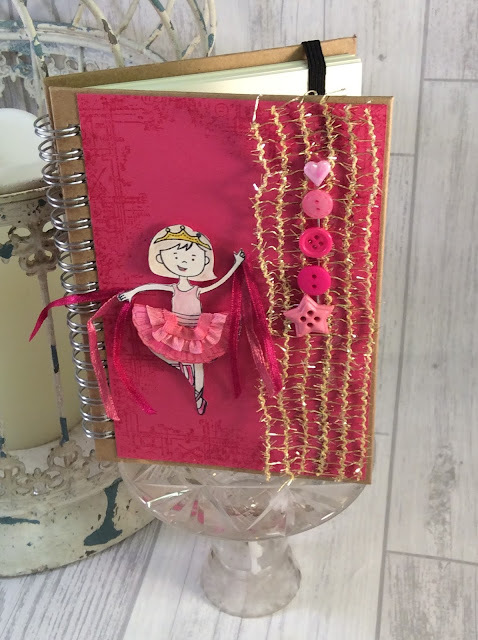 You will get everything you need to make four cards, including a small paintbrush! If you have an aquapainter and prefer to use that it will be fine. If you would like to order some aqua painters then let me know when you order your parcel of goodies. There will be a printed sheet with a large detailed picture of each card with any hints or tips where necessary. I only have four packs ready for posting at the moment but can easily create more. The pencils will be bought in from Stampin'Up when you place your order for the parcel. a blank panel of white for the inside of the three coloured card bases. 4 envelopes to suit the card sizes.